Often touted as the most beautiful car ever made (even Enzo Ferrari famously praised its styling), the Jaguar E-Type is one of a few automotive ‘must haves’ for serious collectors. This means those looking for the perfect Jaguar E-Type are faced with a minefield to sort through in order to find the ideal car. As with many classic cars, failing to carry out your due diligence could land you with a rather expensive lemon. Jaguar Land Rover’s Classic Works facility though have now stepped up to the plate and – this week at the Techno Classica show in Essen – will debut the first of ten ‘reborn’ Jaguar E-Types. Following in the wheel tracks of the Range Rover Reborn programme, Jag’s comprehensively restored E-Types are overhauled using unrivalled access to build records and original drawings held by the Jaguar Heritage Trust. There are few restorations more fastidious than this. 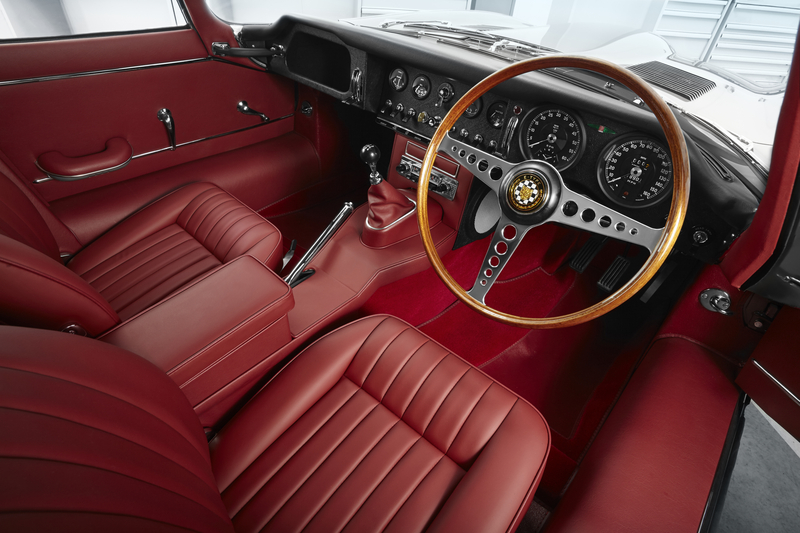 The British sports car manufacturer will use in-house E-Type experts to find the ideal base cars and Jaguar Classic Parts are, of course, used throughout to ensure an as-new finish. 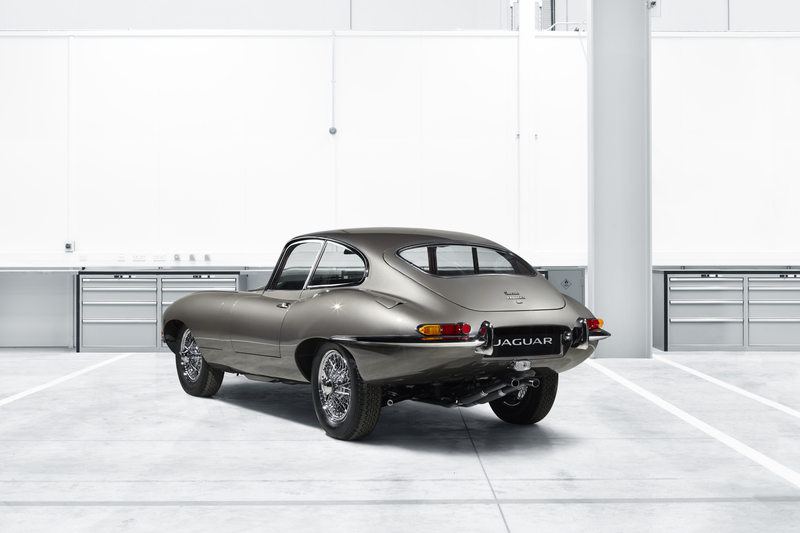 The first car to go through the Jaguar E-Type Reborn process is a 4.2-litre Series 1 Fixed Head Coupe, finished in a rather fetching Opalescent Gunmetal Grey. Originally exported to California in May 1965, the car racked up 78,000 miles before heading into storage in the early Eighties. Completely matching numbers throughout, the first E-Type Reborn has had its growling straight six engine and gearbox rebuilt by Jaguar Classic’s technicians, bringing this Big Cat completely back to life. So, what’s the price for a good-as-new Jaguar E-Type restored by the factory? Are you sitting down? Good, because it’s not cheap. Prices start from £285,000 (and can only head one way if you decide to add in a few choice upgrades, such as improved cooling from an E-Type Lightweight).